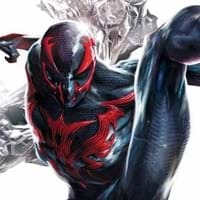 Curious to know about Spider-Man 2099 facts?While we discuss about Spider-Man 2099 facts, noteworthy key points are he belongs to Human race and so far he has appeared in 331 Issues. Find out pressing facts about Spider-Man 2099 origin belonging to Human Characters. Discover Spider-Man 2099 first appearance and other facts!